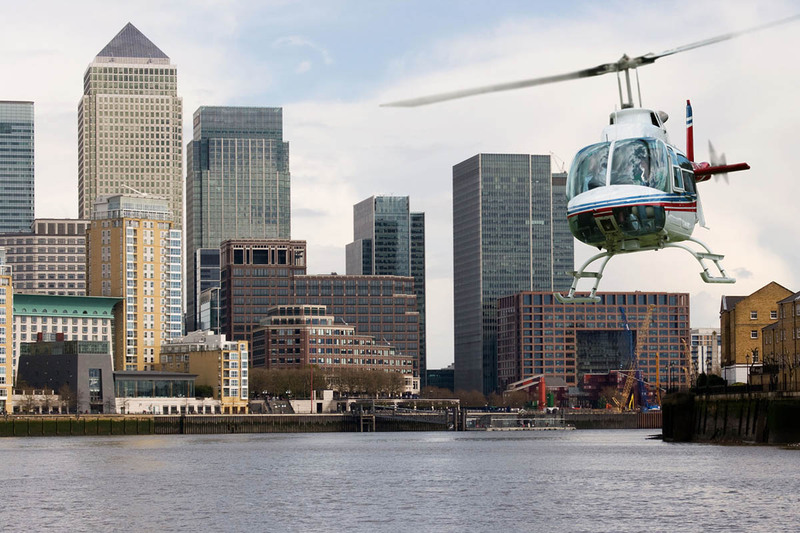 Nothing compares to a view of the entire London from your very own private helicopter tour. Prepare yourself to have the time of your life while admiring from a different angle every touristic attraction this city has to offer. Aside from maximum safety and comfort, we can guarantee that this experience will be one of the kind and will exceed all expectations. 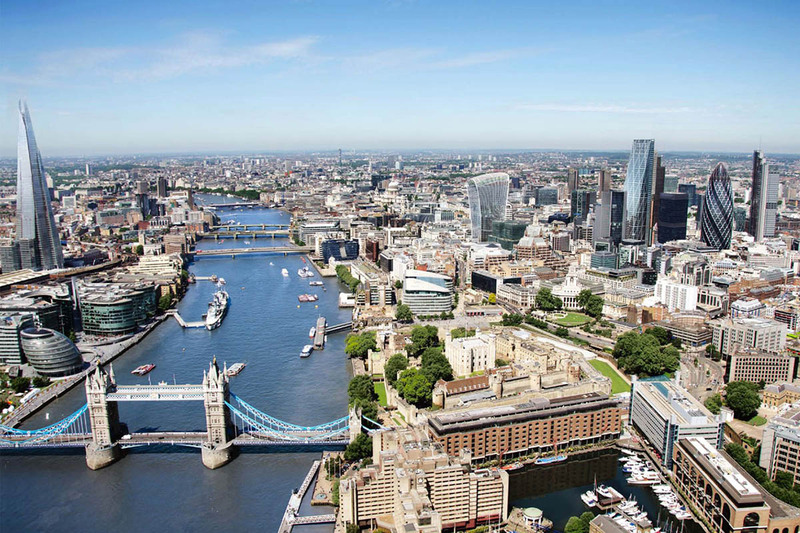 Allow yourself to feel this well-deserved entertainment and explore London from above. The Tower of London has been the home of the world-famous English Crown Jewels for over 600 years. The Crown Jewels include the Coronation Regalia – items used at the coronation of a Sovereign. You will be able to admire the “Cullinan I” diamond (530.2 carats), the largest cut diamond in the world, set in the Sovereign’s Sceptre. One of the most impressive crowns you will see is the Imperial Crown of India, set with emeralds, rubies, sapphires and 6100 diamonds. The Jewel House Wardens will be on hand to share their wealth of knowledge. 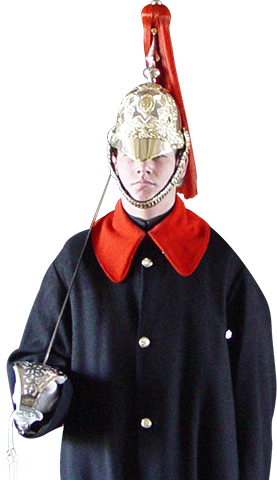 You continue with a tour of the Tower of London conducted at your own pace. 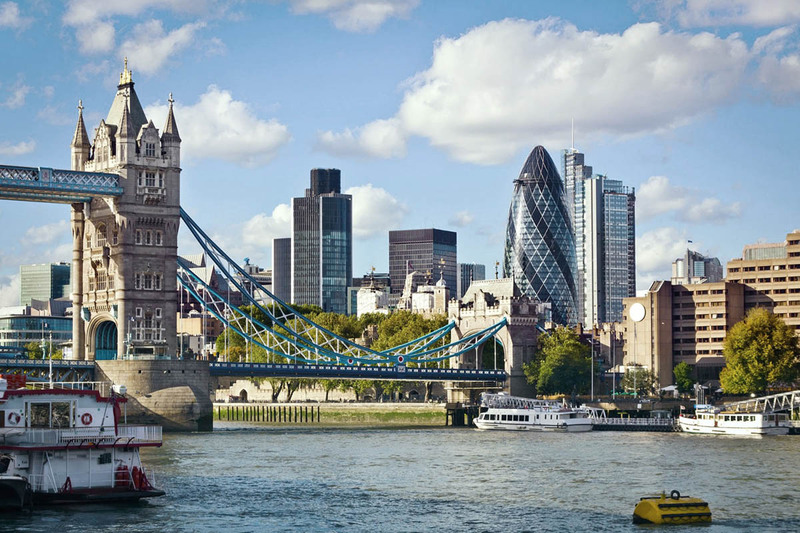 See the White Tower with its impressive collection of English and European armour. You will discover that the Tower of London has been at the heart of British politics and intrigue for a thousand years. 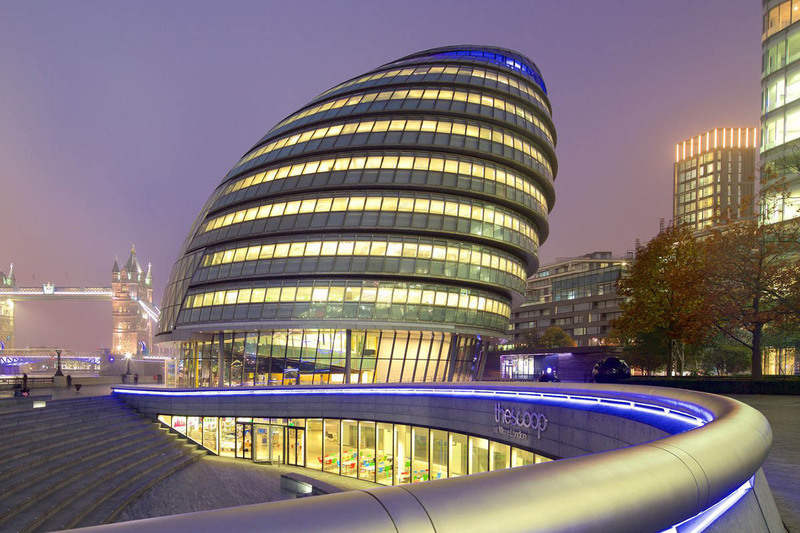 This incredible opportunity can be combined with a reception or a dinner at the Tower. Private access is only available outside of normal opening times.